This ribbon ties my heart to you! 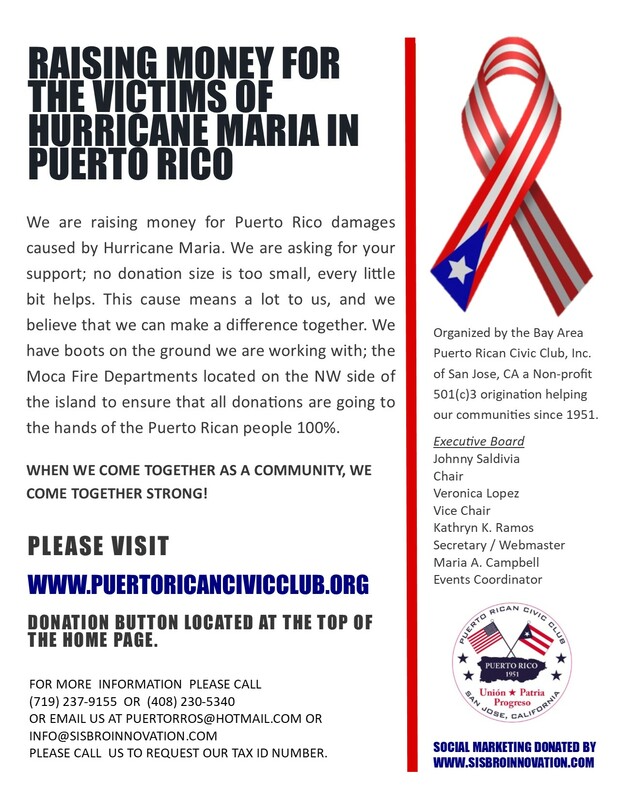 Puerto Rican Civic Club, Inc. Fundraiser Flyer - OK to download and share. Thank you for your support!